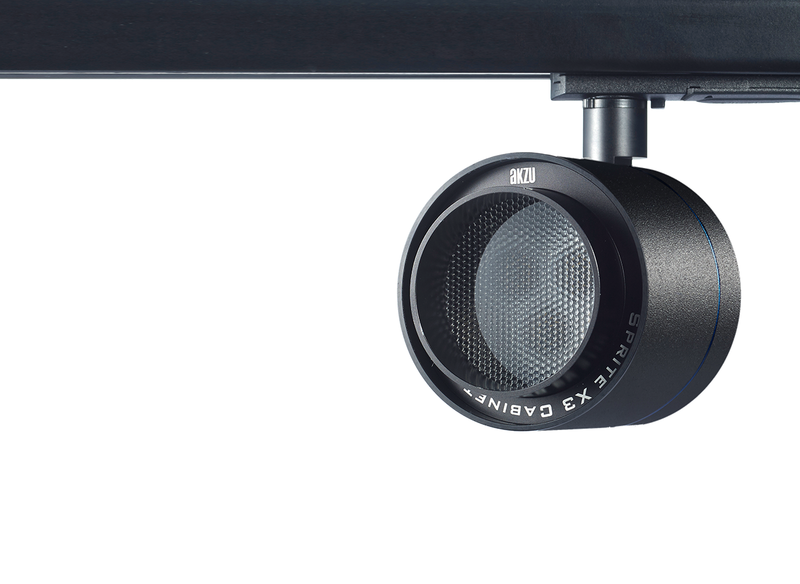 The unique anti-glare structure utilizes professional precision lens technology, can accurately control the light distribution, lessen the spilt light, well distribute the illuminance and provide more visual comfort. Visitors can focus on the fine details of the exhibits. The infrared rays and UV rays contained in traditional light sources will do harm to the exhibits, like paintings, silk, etc. 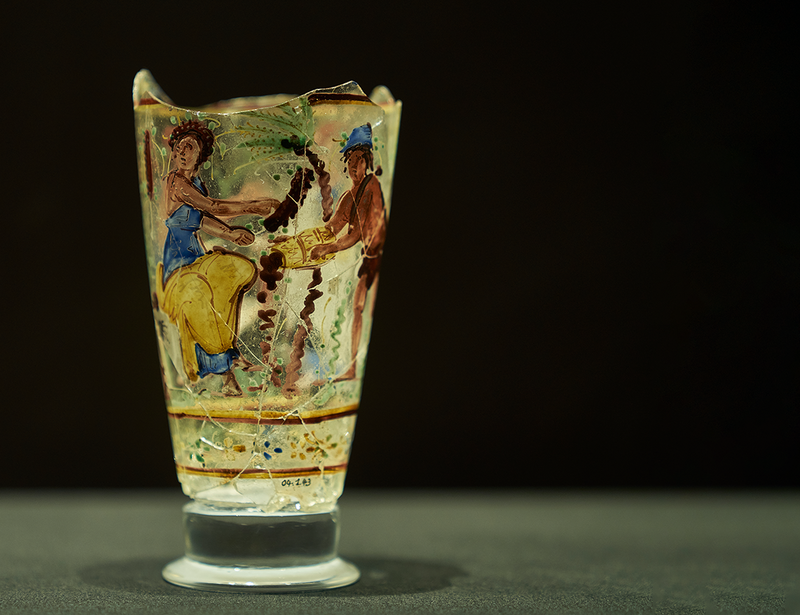 The spectrum of museum grade LED adopted by AKZU does not contain infrared rays and UV rays, can protect the exhibits primely, like ceramic pottery, animal specimen, dentale, hornwork and jewellery, etc. Sprite museum cabinet lights with the environmental-friendly light source create a comfortable visual experience for the visitors and are specially suitable for museum showcase lighting. Sprite LED cabinet spotlights adopt world class LEDs with freedom from Binning, create high consistency of light color with CRI up to 95+, reproduce the original color and fine details honestly, fully and vividly, comprehensively promote the presentation effect of exhibits and are especially suitable for museum cabinet lighting. 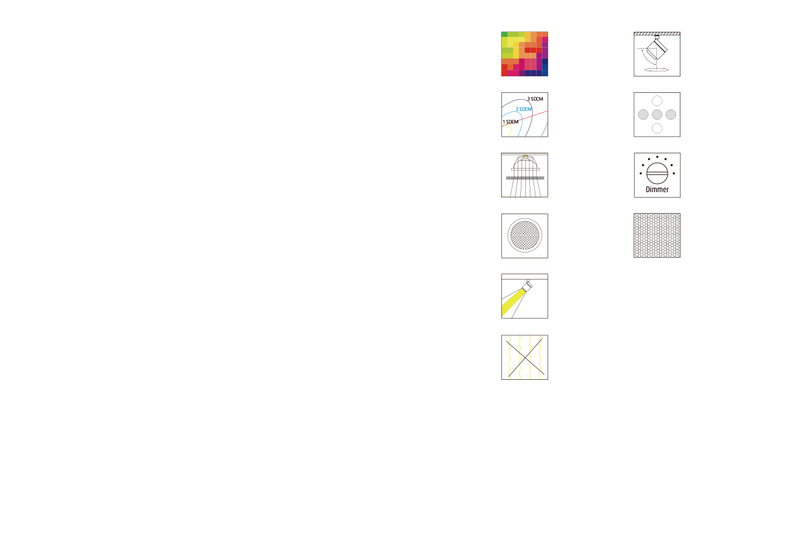 AKZU always devotes to design user-freindly products with most convenient and flexible installation ways. 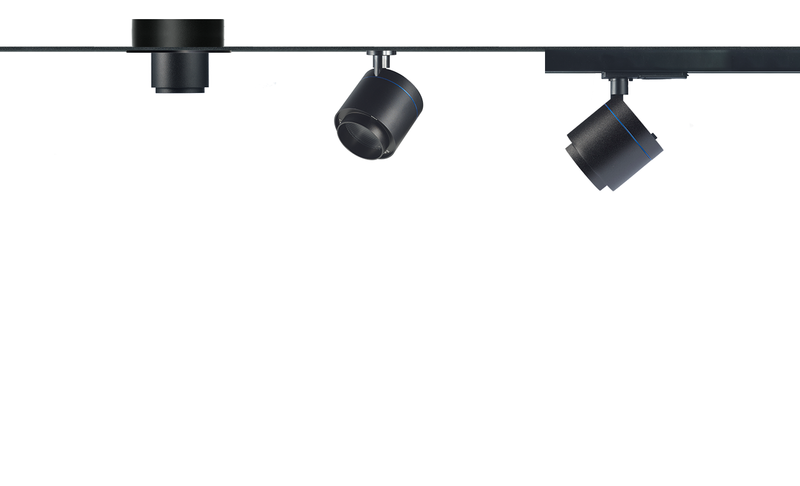 Sprite X3 cabinet lighting provides track mounting, ensures easy installation, adjustment and maintainance, provides more efficiency and flexibility for create more convient for museum showcase lighting. The surface mounting uses the permanent magnet technology, slightly close to the mounting surface, Sprite will stick on automatically and stably. It largely improves the operation comfort and the flexibility of cabinet lighting and museum display case design. 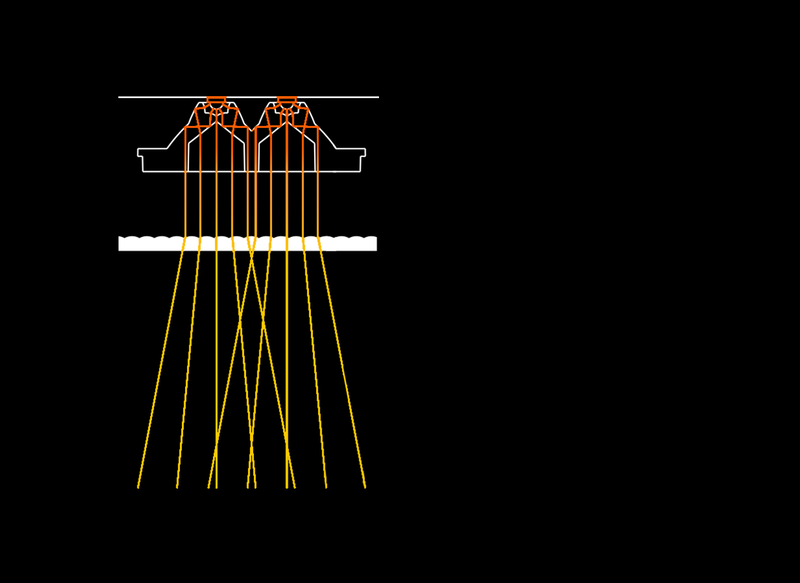 The creative and optimized Triod optical system by AKZU, makes a breakthrough on traditional mode for LED light distribution. Combined with high effenciency optical lens and Triod optical technology, Sprite museum showcase lighting effectively utilizes and controls every beam of LED, realizes the most optimized lighting effect with the least luminaires, and presents more on the exhibits. 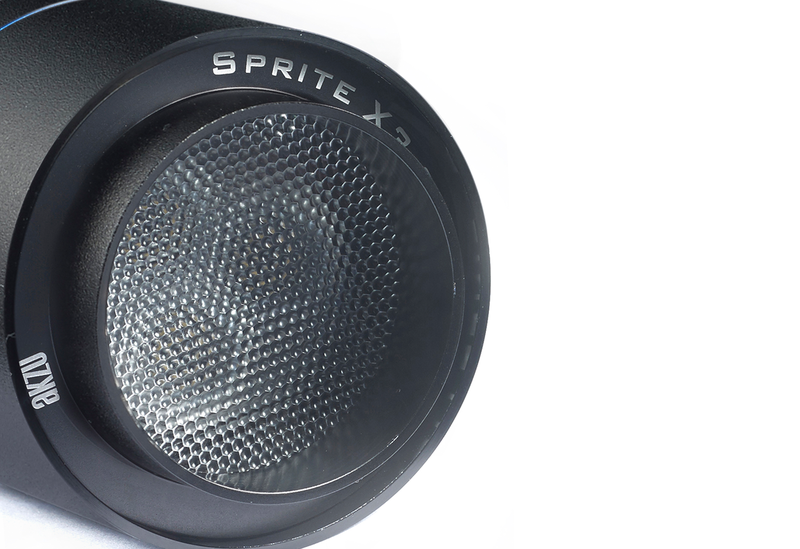 Combining patent designed Viva optical lens with Triod optical system, AKZU Sprite X3 cabinet light provides perfect narrow Direct spot 6°, effectively utilizes and controls every beam of LED, realizes the most optimized lighting effect, and presents more on the exhibits. 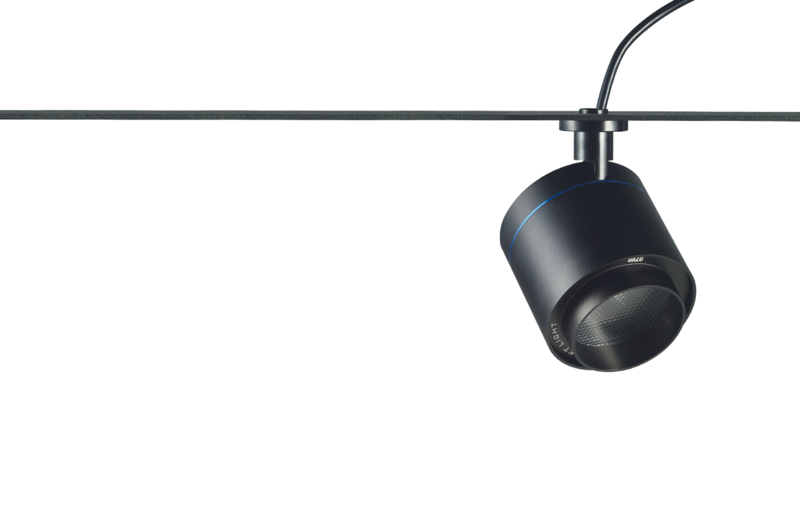 The 2nd generation principal lens have applied special optical materials and developed optimized microstructure design, thus can lessen the spill light, guarantee the light precisely directing to the designed range and bring soft and confortable visual experience. 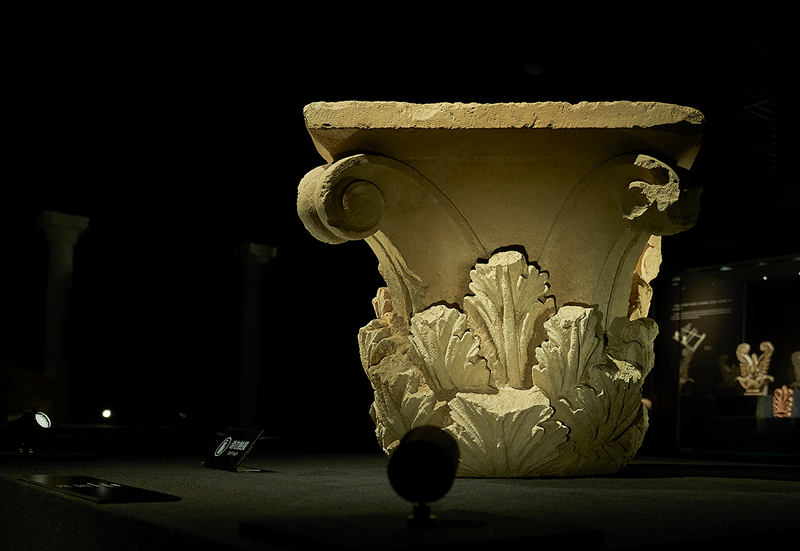 Sprite museum cabinet lightings present more natural and accurate details of precious exhibits in museum and art gallery. 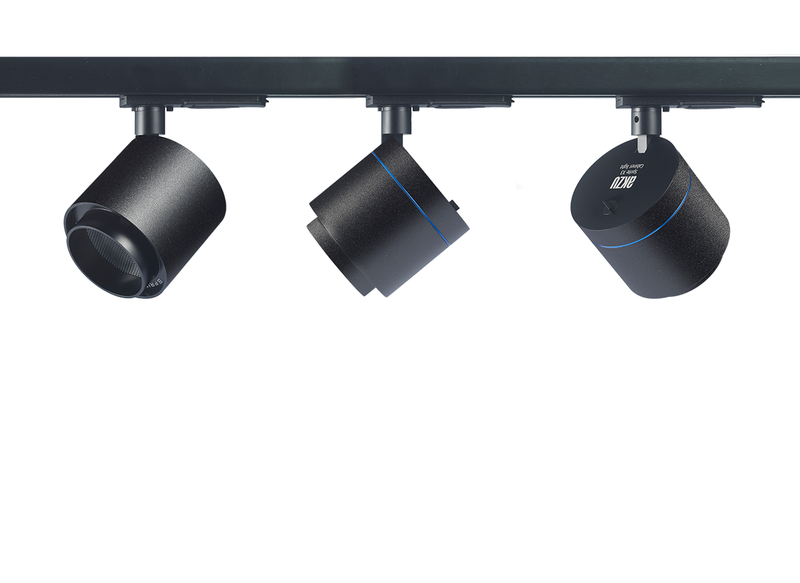 Benefit from AKZU creative lighting research, Sprite Xe showcase lights apply advanced precision optical components, realize various lighting types of Direct spot 6°, Spot 16°, Flood 29°, Oval flood 55°x19° and wallwash, are especially suitable for museum display lighting.